The Red Sea only accounts for a very small part of the worlds oceans. 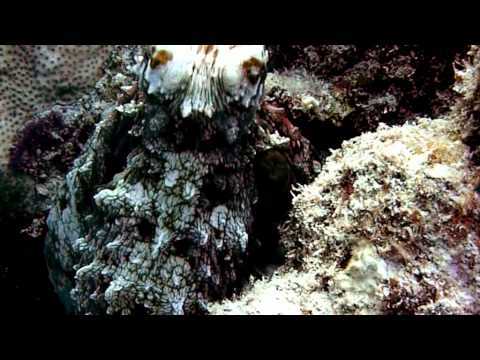 Still we can not neglect it's protection or we might lose all that makes the Red Sea what it is. 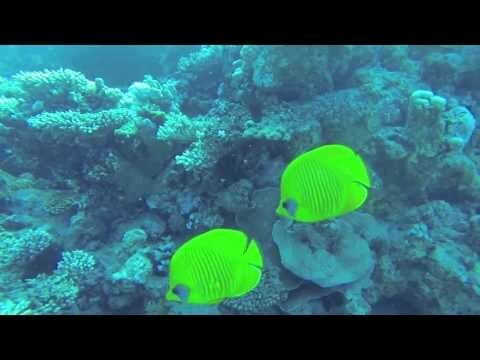 Take action and do YOUR PART in saving the Red Sea! 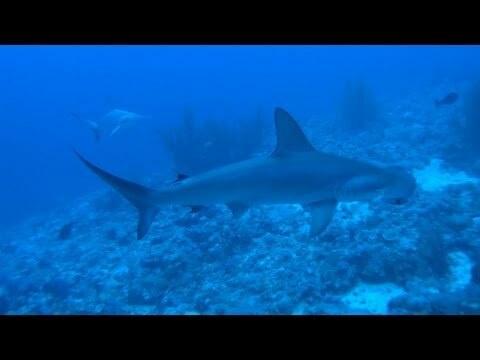 This was THE BEST diving holiday ever! The eco diving village concept is really fabulous! 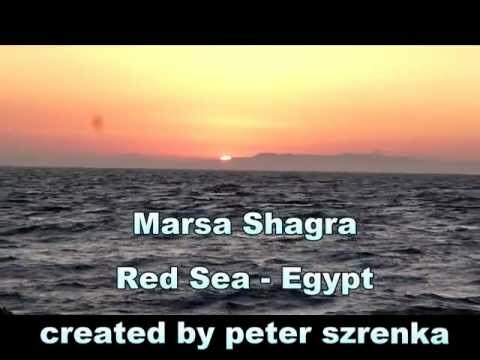 Smaller re-edited version of a 17 minute impression of the Red Sea Diving Safari's 'Ecolodge Marsa Shagra' in Egypt. 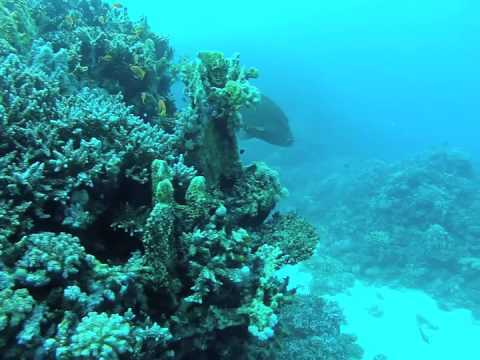 About the beautiful "secrets" of Marsa Shagra and its gorgeous sur- rounding reefs shot in November 2012 on location. 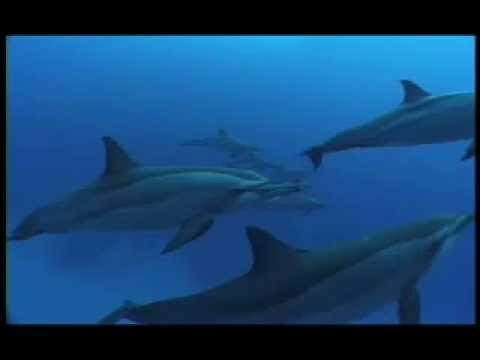 Filmed in Wadi Lahami and Marsa Shagra in 2006: Spinner Dolphins - it was a fantastic dive in a fantastic place. Diving trip with Dykkersport to Marsa Nakari Village, March-April 2010. 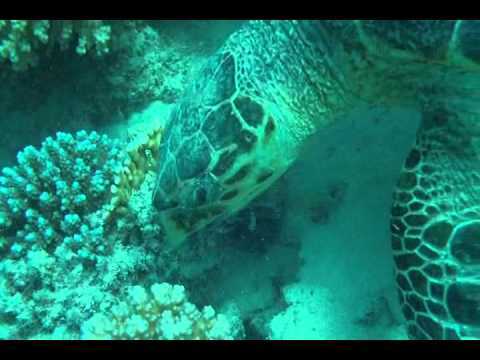 Andrijana and I took a week long trip to Marsa Shagra Diving Village. The diving style, suited us fine! Very relaxing with at-your-own-pace shore diving with the option for RIB trips and excursions to further sites.